Cheyenne Police Officers were involved in a vehicle pursuit on Aug. 26 at about 4 a.m. that ended with one man dead. 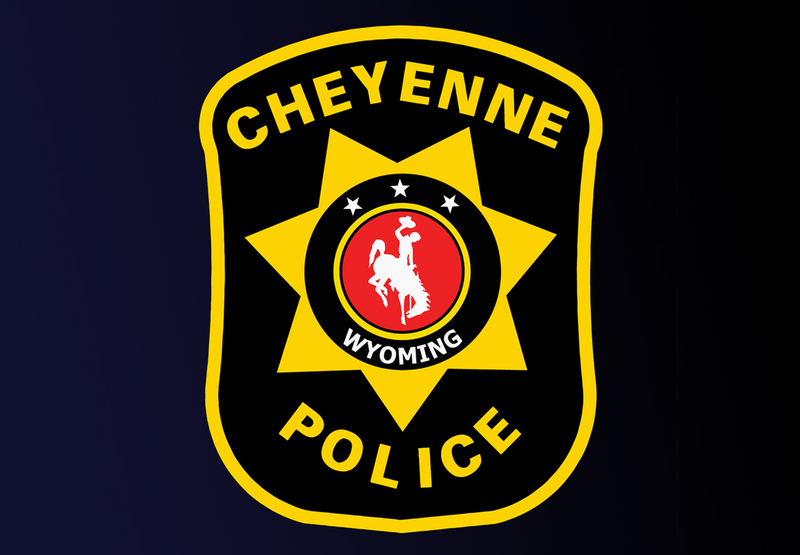 Kreshon Slack, 27, of Cheyenne, suffered an apparent self-inflicted gunshot wound after being pursued by police. A Cheyenne Police Officer observed Slack driving recklessly near N. College Drive and E. Lincolnway. The officer initiated a traffic stop but Slack did not stop, instead he led officers on a pursuit. The pursuit went south on College Drive, north on South Greeley Highway and onto Interstate 80. The pursuit continued onto I-80, and just east of exit 367, Slack fired multiple shots from a handgun at Cheyenne Police Officers. Slack continued driving east and stopped near mile marker 368, where he shot himself. Slack was transported by AMR to the Cheyenne Regional Medical Center where he was pronounced dead. This case remains under investigation by the Cheyenne Police Department.